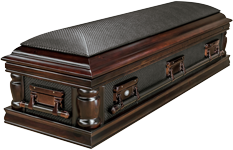 The GNG Group is a market leading producer of high-quality Coffins, Caskets and Domes. Multiple branches are scattered across the country which makes us one of the Biggest Suppliers to the Funeral Industry. Please refer to the contacts page to locate your nearest outlet. 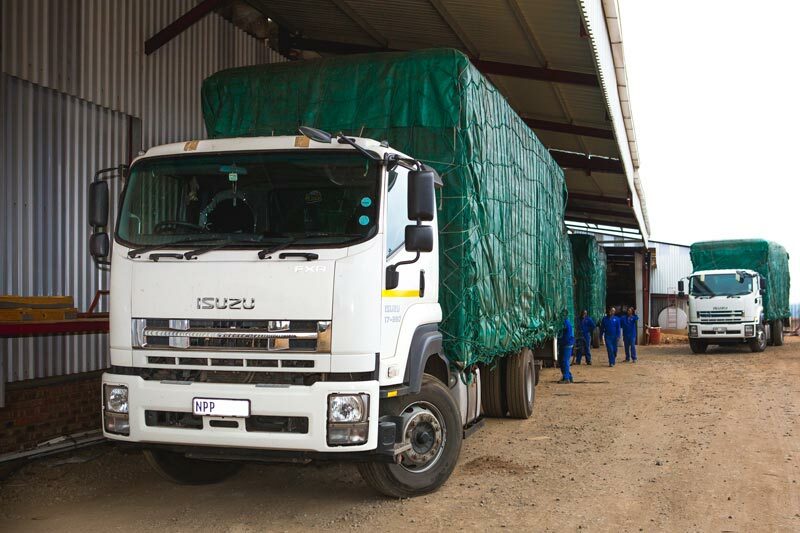 The GNG Group is proud to integrate Forestry, a Sawmilling Operation, Substantial Manufacturing Plant and an effective and efficient Countrywide Distribution Network. This gives us end to end control over our entire supply chain, which translates to availability of high-quality products, competitively priced to funeral homes/-parlours. 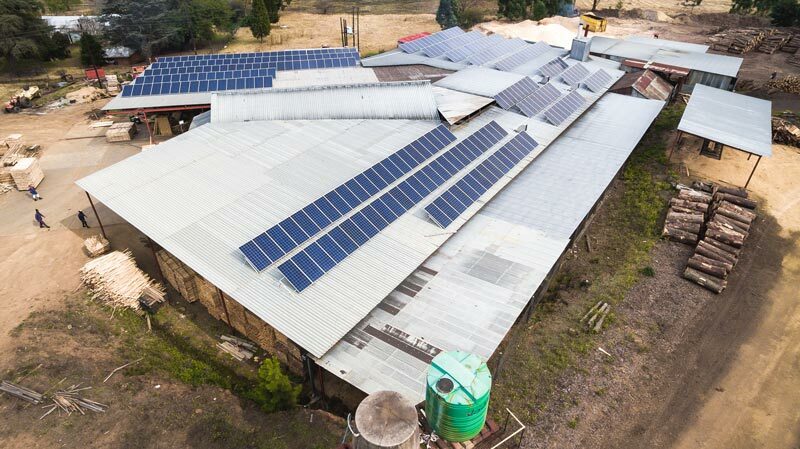 Our Head Office, Manufacturing Plant and Main Distribution Centre are all situated in Paulpietersburg, the eDumbe Region of KwaZulu-Natal. 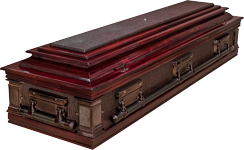 We’ve been in the business of making Coffins since the early 80's, with over 30 years of experience in the industry it is no coincidence that so many undertakers trust us, as their preferred supplier. Attention to detail and insistence on quality has always been an integral part of our corporate culture, as this is something our Founder, who is still actively involved in the day to day operations, believed in. 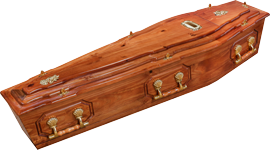 Pine Products are our specialty, but we also produce a range of high-quality Coffins and Caskets from Chipboard and MDF foil. The GNG Group prides itself in being able to supply the Funeral Industry with the entire product range. 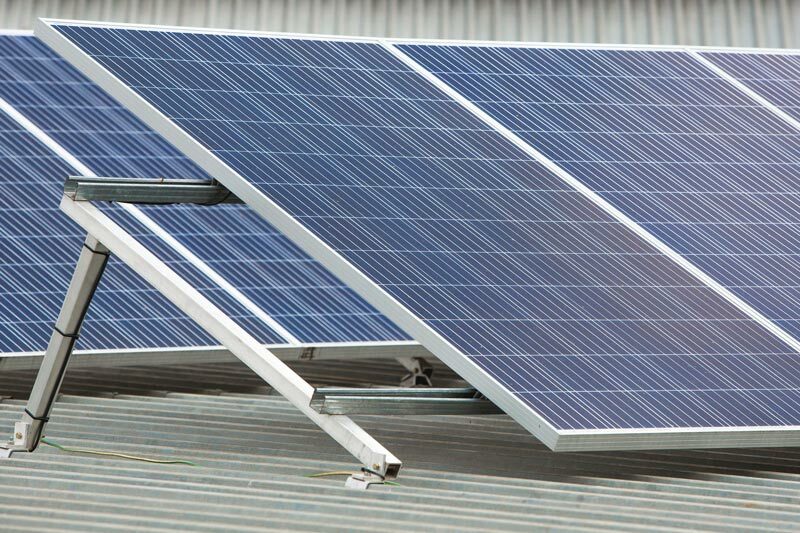 As a company we have been making great strides in going "greener" which is evident in our sustainable usage policy and the fact that our Sawmill and Manufacturing Plant are now both partly powered by Solar Energy. Unlike many other companies out there, who make use of automation and robotics, we strive to be a responsible creator of employment opportunities in the regions we operate in. Most importantly, we are looking forward to being of service to you. We will be the preferred supplier of high quality wood products on a sustainable basis through our motivated, skilled people, working in a safe environment, using eco-friendly practices through out Southern Africa.